Ormeus Coin today announced the Beta launch of an unalterable smart contract system for verifying regular deposits from its industrial cryptocurrency mining business. The highly-rated virtual currency is secured by a reserve vault that is anchored to the company’s USD$250 Million North American crypto mining operations. In order to provide ultimate transparency, Ormeus users will be able to see the mining revenue deposits and operational data in real time through algorithms in the underlying smart contract system. The company currently has significant North American data centers in the Midwest and upstate New York making almost USD$7 Million per month. It was also recently revealed that the company has diversified its business by investing in Mobile Miners capable of producing around 50 Bitcoins per month, or USD$450,000 per month at current prices. Commenting on upgrades with the Ormeus Reserve Vault, a spokesperson confirmed: “The Reserve Vault is now live in private beta and the data will be available for all users to see as a tab in the Ormeus Coin wallet which launches in April”. The spokesperson added: “We guarantee that 40% of the profits from mining operations shall be deposited on a daily basis and retained in the designated multi-signature wallet. This will be visible to the public via smart contract programming from the mining rigs to the currency reserve”. Ormeus Coin is built as an ERC-20 Compliant token on the Ethereum Blockchain and the smart contracts are programmed to self-execute when conditions written in their source code are met. Once programmed, the terms of the contract cannot be changed thus making the contract immutable. 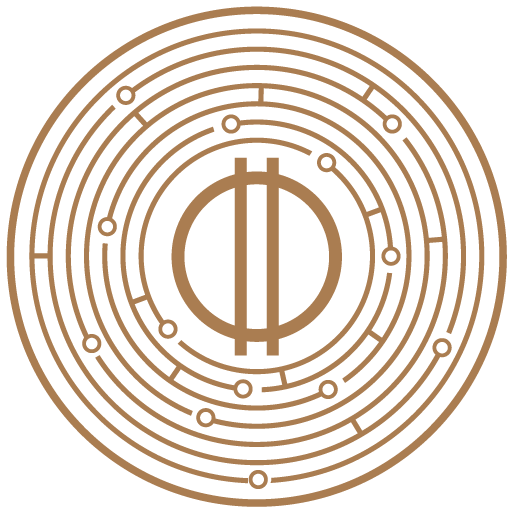 Ormeus Coin is outsmarting other virtual currencies by having real-world assets securing the digital coin and limiting human involvement. The Reserve Vault is being upgraded to act as a Decentralized Autonomous Organization, (DAO), whereby Ormeus will hard-code certain rules that the company will adhere to and cannot be changed once deployed to the Ethereum Blockchain, i.e., setting aside a certain percentage of vault earnings. “Most cryptocurrencies are unbacked and highly volatile,” the spokesperson said. “Ormeus Coin however has developed a sustainable, stable and efficient Blockchain-based cryptocurrency that is backed by identifiable and real assets”. Major announcements relating to the new Ormeus Coin wallet and Reserve Vault are expected to be made at an Ormeus event in Bangkok, Thailand from April 16th.